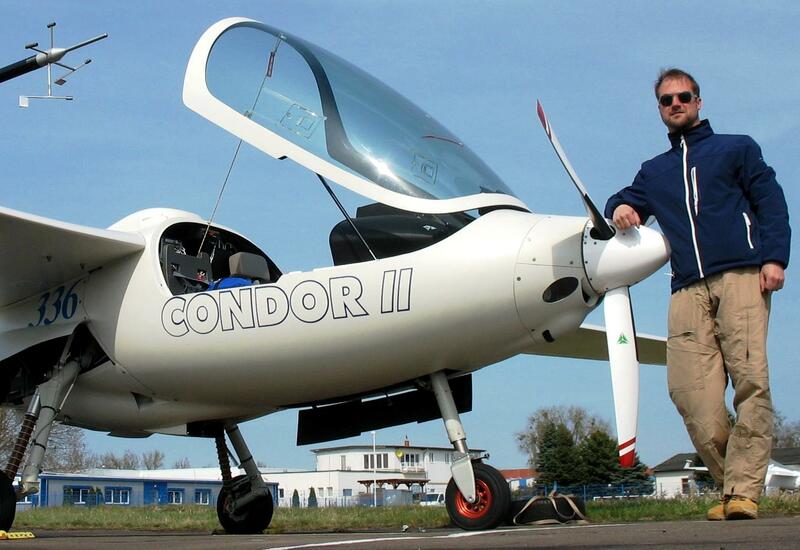 VOSS Engineering & Aeronautics was founded in 2012 by aerospace engineer Tim-Peter Voß after gathering a lot of knowledge and experience working at different light aircraft manufacturers as design and certification engineer and test pilot. VOSS Engineering & Aeronautics cooperates with partners throughout Europe. Together with our network of experts, we can offer efficient solutions to our customers.